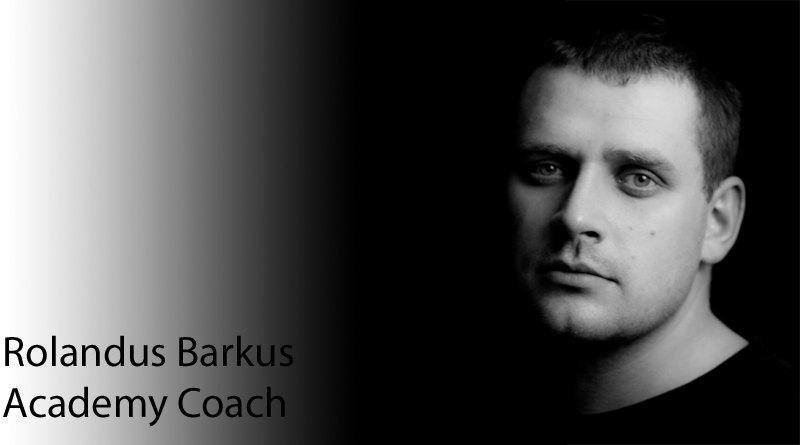 With over a decade in coaching experience Rolandus Barkus is the head coach of the Men’s Division 1 BC Wolves has been a significant figure with the Academy this year. Rolandus took some time away from coaching to answer a few questions. I am have an Intro Level Coach qualification and am awaiting the next Level one course. I got my first team in Lithuania when I was 18 year old, so 10 years in total. In Northern Ireland I have played for ”Dungannon Cavaliers”, Tyrone ”Towers”, Armagh ”Bisons”, and current ”Bc Wolves”. Every season you can get few ”5 Minutes of fame” when raise a trophy over your head. 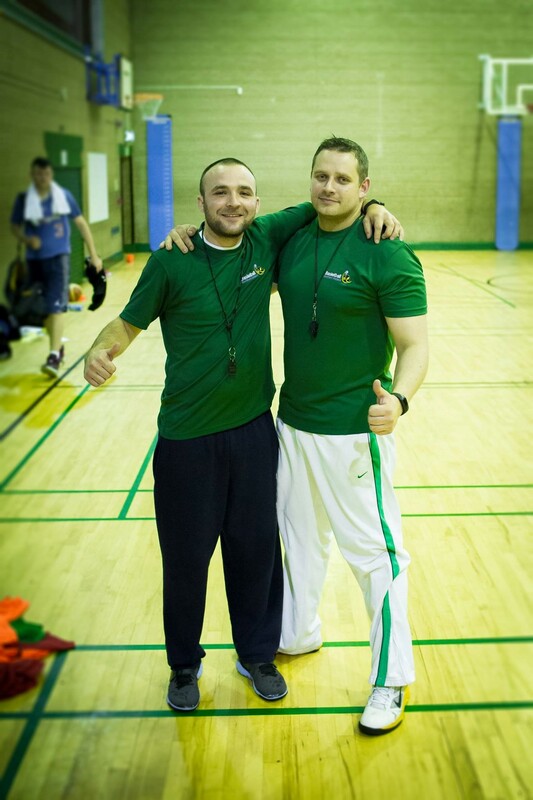 BNI players make the final cut for Irish teams! 23rd February 2016 admin Comments Off on BNI players make the final cut for Irish teams!